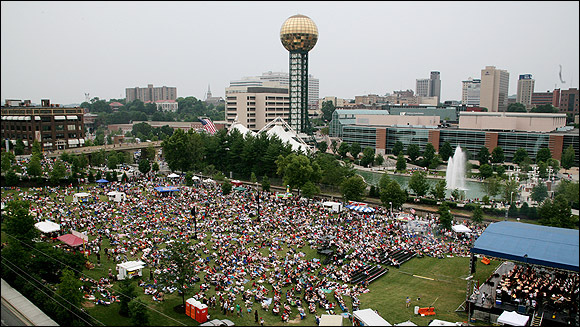 Located at the south end of World’s Fair Park, the Performance Lawn provides more than 2.5 acres of gently sloped grass lawn acting as a multi-purpose venue for concerts, festivals, and other special events. Equipped with power and water to help support events, the lawn is also fenced to aid in crowd control and has large public restrooms located immediately adjacent. With so much to offer, demand for this facility has increased in recent years outstripping the capacity of the existing on-site electrical and water services and stressing the lawn which has seen increasing issues as heavy loads from food trucks, stages, and other event support take their toll. Hardscape—A permeable paver hardscape provides improved capacity for staging, food trucks, large crowds, and other event support. Underdrains—Wet soils lead to muddy events and leave the lawn at risk even with light foot traffic. New drainage under the lawn will allow the lawn to rapidly recover after rain events. Electrical—Improved and expanded power stations reduce the need for noisy generators & increase safety. 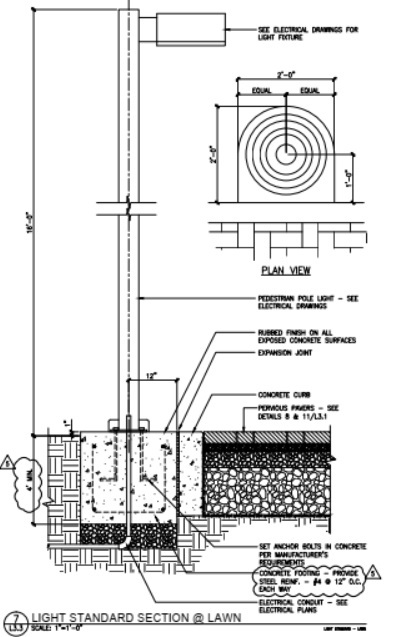 Water—Dispersed water connections reduce the need for long hose runs to support event needs. Lighting—Lights on the lawn perimeter provide illumination to support patron departure and post-event cleanup after evening events. Landscaping—Improved irrigation systems and refreshed landscape elements help sustain the lawn and preserve the nature of this park space. 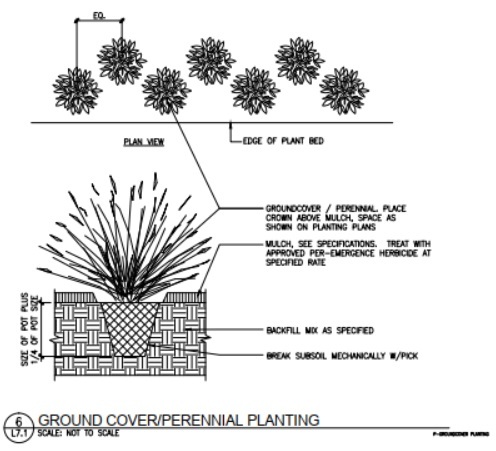 Layout Plan — The above plan shows the completed lawn design flagging the improvements numbered above. Together, these investments will allow the Performance Lawn to fully be what it was always intended to be – a public outdoor gathering space that can adequately support concerts and other special events. “This southern lawn has hosted many concerts in the past, but the facility has been showing its age – and it’s been prone to flooding,” said Judith Foltz, the City’s Director of Special Events.